Fire alarm and smoke detection systems are crucial to maintaining the safety of your employees, property and in many cases, your home. 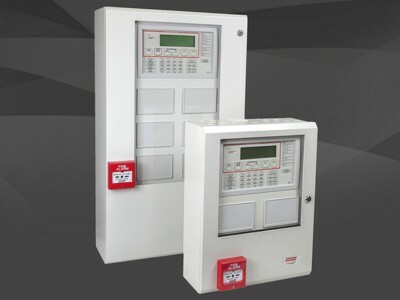 Fire alarm systems provide constant monitoring to ensure round the clock protection of your premises. Therefore, fire alarm and smoke detector servicing is paramount in assuring that these systems work in accordance with their design specifications. Fire alarm, fire panel and fire detection servicing must be carried out on a regular basis in accordance with the AS1851. As stated by Australian standard, our experienced technicians perform 11 monthly functional tests and 1 annual test assessing detection, sound, occupant warning etc. Our fire detection and alarm system testing adheres to the requirements in the AS1851 with our technicians also updating your fire alarm panel logbook and reporting any failures identified. If corrective measures are required, our technicians will respond with a quote for repair. For expert fire detection and alarm system servicing, contact Integral Fire Protection today. Our experienced technicians provide testing for all fire detection and alarm system services and are committed to providing the best quality service. Contact us today for a free quote or further information on how we can help make your workplace fire safe.